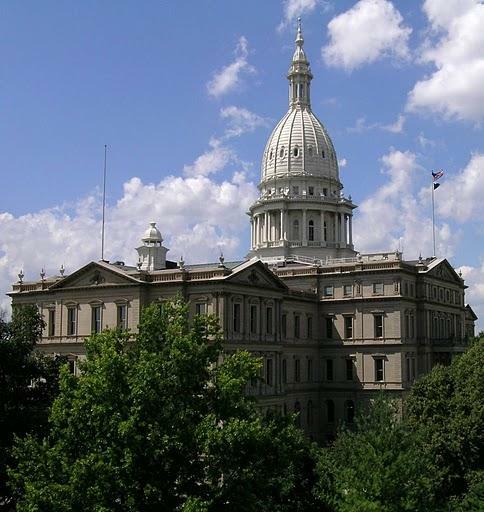 What will happen in the Michigan Legislature between now and the election? The Legislature is back in session. Senate Majority Leader Randy Richardville says in the 20 session days left between now and the end of the year he wants to find a plan to fix Michigan’s crumbling roads and a way to ease term limits on Michigan lawmakers. However, adding LGBT protections to Michigan's civil rights law is proving to be an ongoing battle in the Legislature. 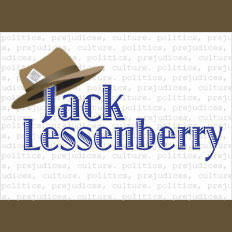 I spoke with Ken Sikkema, former Senate Majority Leader and Senior Policy Fellow at Public Sector Consultants, and Susan Demas, publisher of Inside Michigan Politics. “This is Rich Baird ... " was the opening of the voice mail message left by Gov. Rick Snyder’s right-hand man and “transformation manager,” Rich Baird. The message was for union leader Carla Swift. And after that intro, it got nasty. The voice mail from Baird is a response to a column that appeared last weekend in the Detroit Free Press, where Swift said Baird and other members of the Snyder administration play by their own set of rules. As of now, it looks like Michigan may have no statewide televised debates in either the races for governor or U.S. Senator. This is pretty universally seen as a bad thing – except by the candidates who don’t want to debate. As of now, Gov. Rick Snyder has refused to commit to any debates with Democratic candidate Mark Schauer. That’s politically understandable, even though the race is close. Incumbents generally never like debating challengers, because it elevates their opponent to their level. Usually, they only do so because of political pressure, or if they are themselves behind. GOP Senate candidate Terri Lynn Land’s refusal to debate Democratic nominee Gary Peters might seem more surprising. This is an open seat, and she is trailing slightly in most polls. Gov. 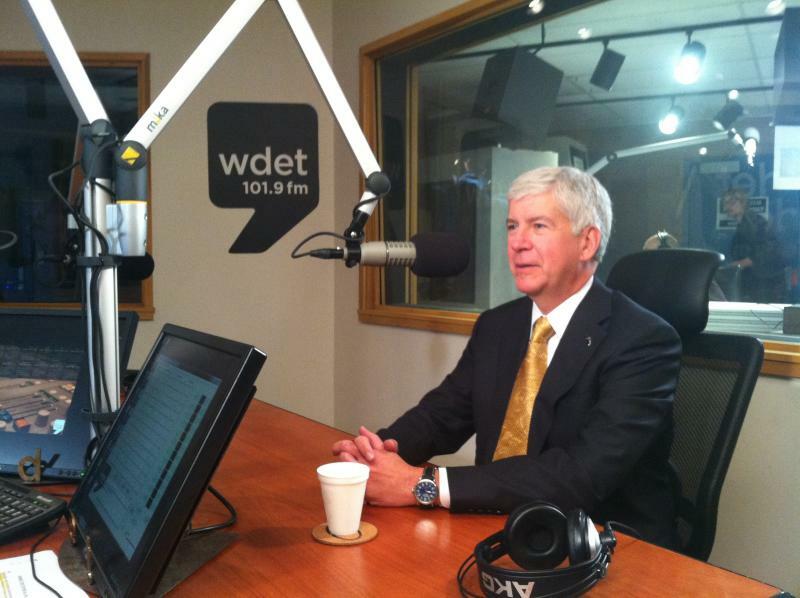 Rick Snyder spent an hour fielding questions from Michiganders on Friday. The questions spanned a broad range of topics, including education, the economy, the environment, and social issues. During his appearance on Michigan Public Radio’s statewide call-in program "Michigan Calling," the governor pushed back against claims that his policies favor big businesses. He gave arguably his most detailed defense of sweeping tax changes made in his first year as governor.